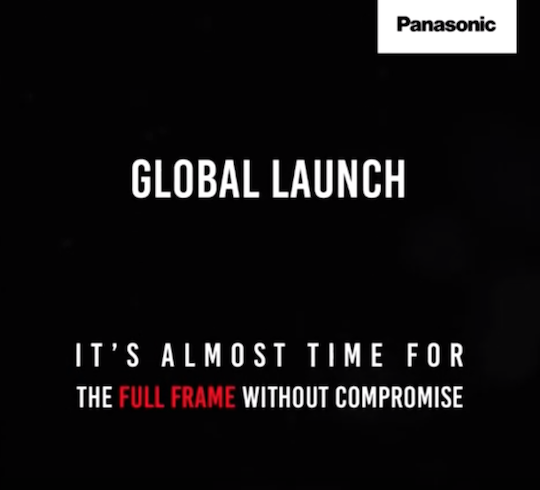 Confirmed: Panasonic S1 & S1R to be Announced on February 1st 6:30 AM ET ! 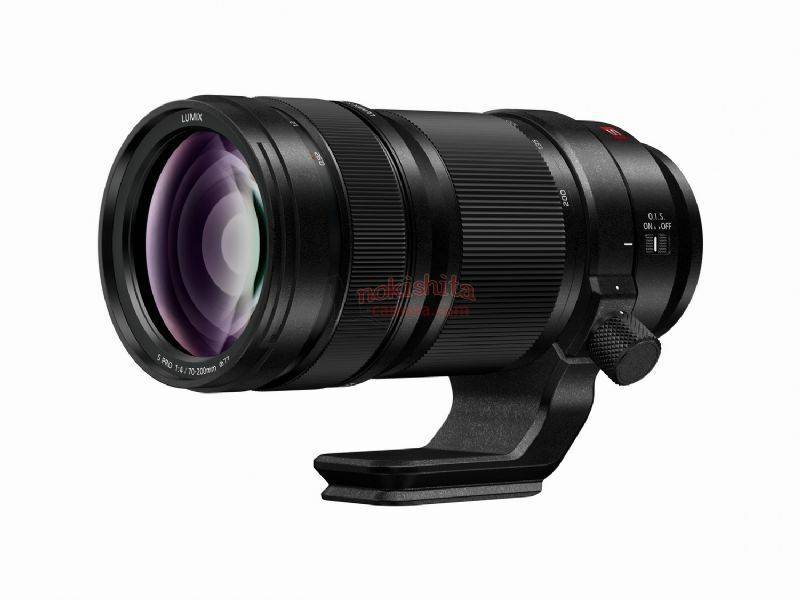 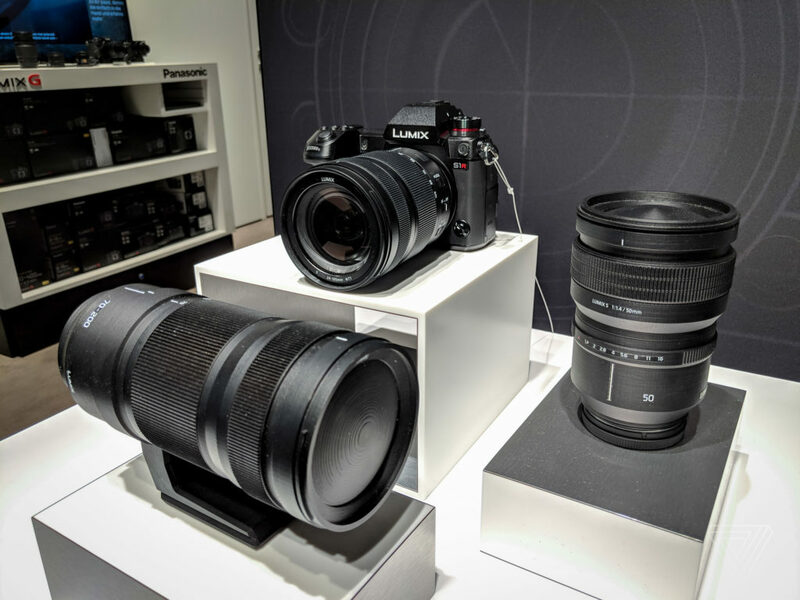 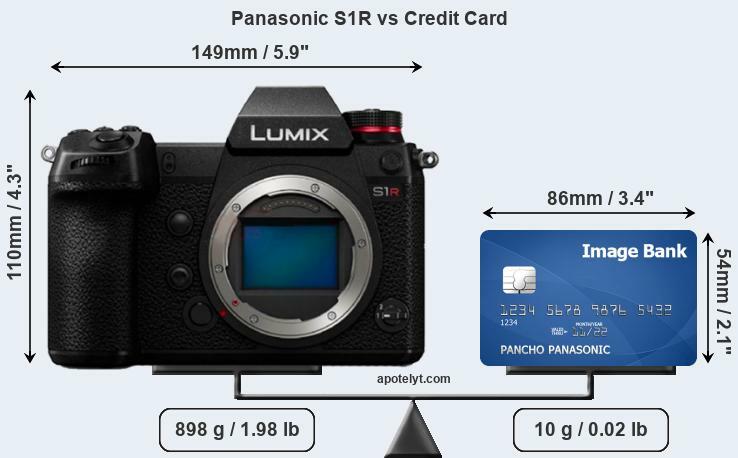 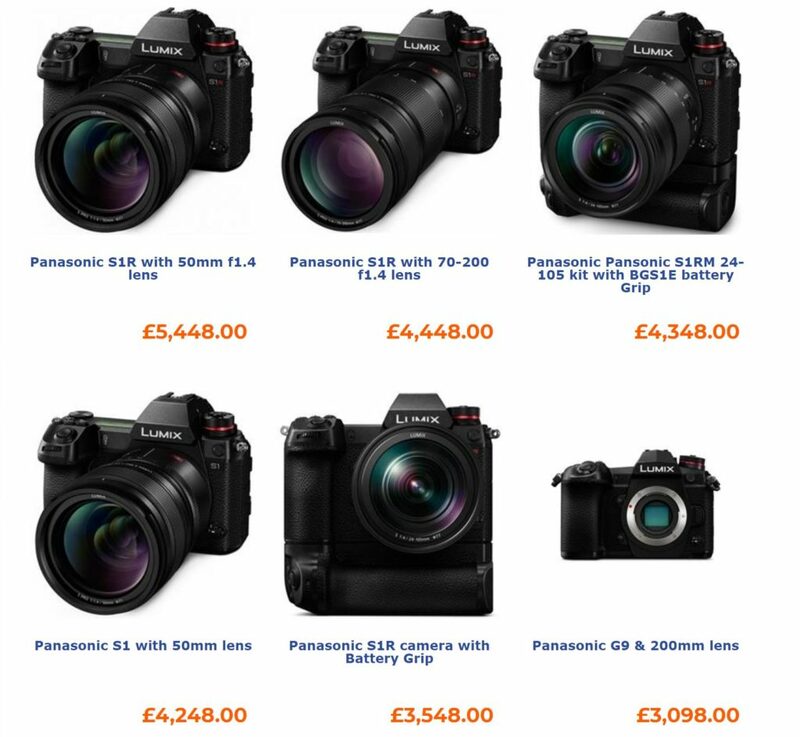 It is now confirmed that the upcoming Panasonic Lumix S1 and S1R full frame mirrorless cameras will be officially announced on February 1st, 2019. 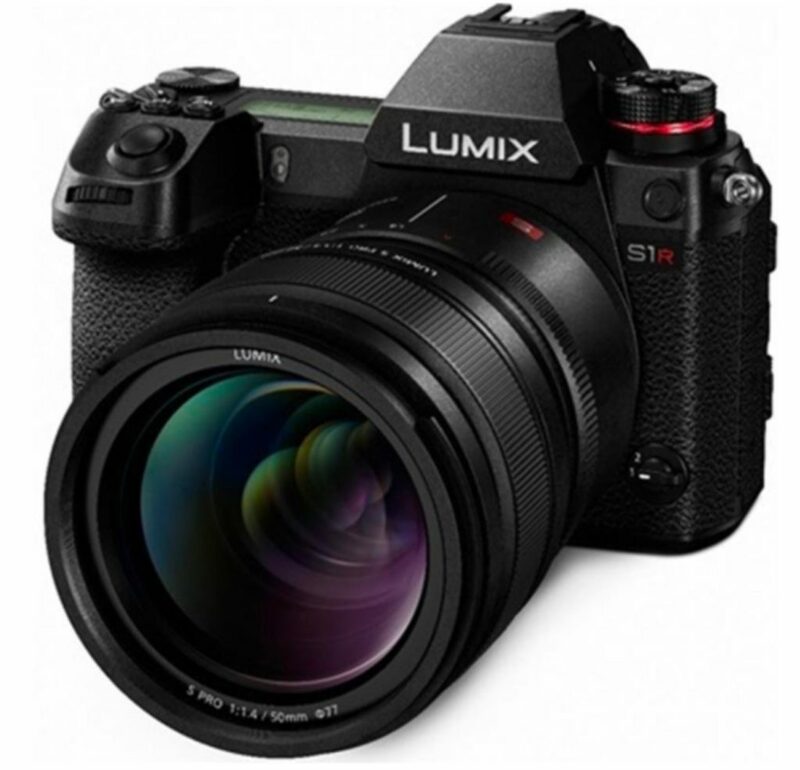 According to Russian YouTube channel SG TV, the exact time is at 6:30 AT ET New York Time on February 1st. 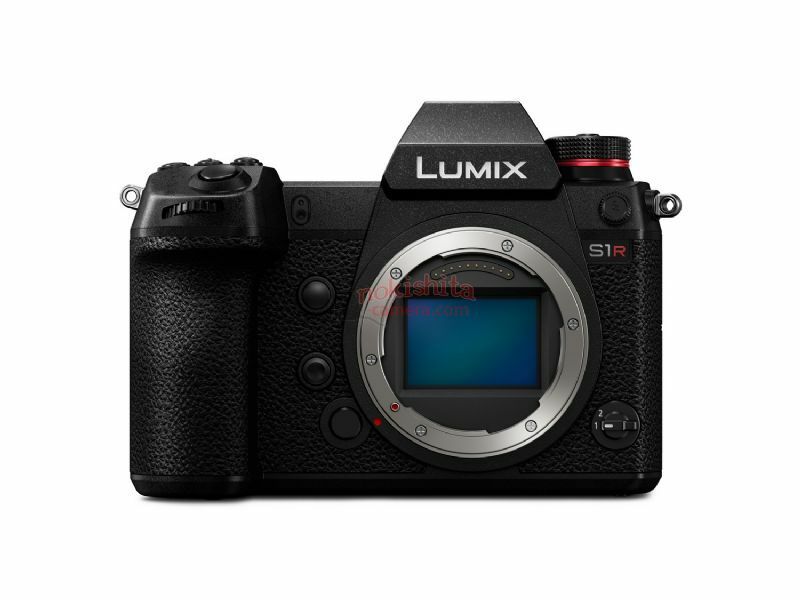 Author adminPosted on January 29, 2019 January 29, 2019 Categories Camera Rumors, Panasonic S SeriesTags Announcement, Panasonic S1 Deals & Cheapest Price, Panasonic S1R Deals & Cheapest PriceLeave a comment on Confirmed: Panasonic S1 & S1R to be Announced on February 1st 6:30 AM ET !